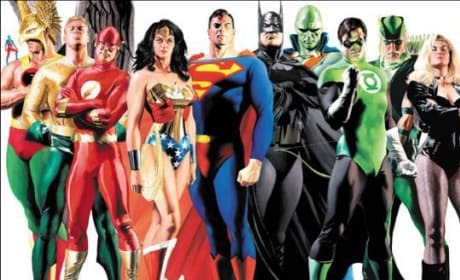 The Justice League strikes a pose. Batman and Superman are leading the charge in The Justice League. 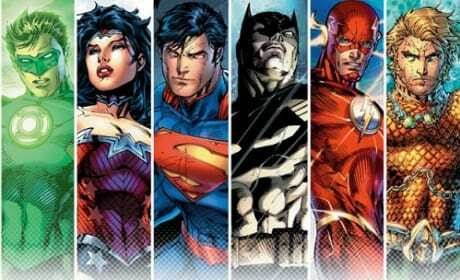 All the members of The Justice League. 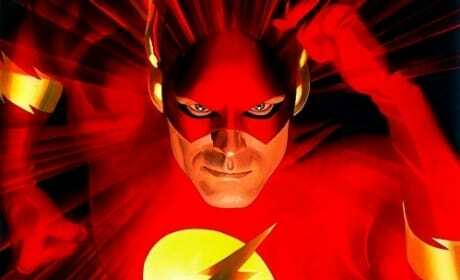 The DC superhero team currently has a movie in development. Batman v. Superman: Dawn of Justice Is Just the Beginning!